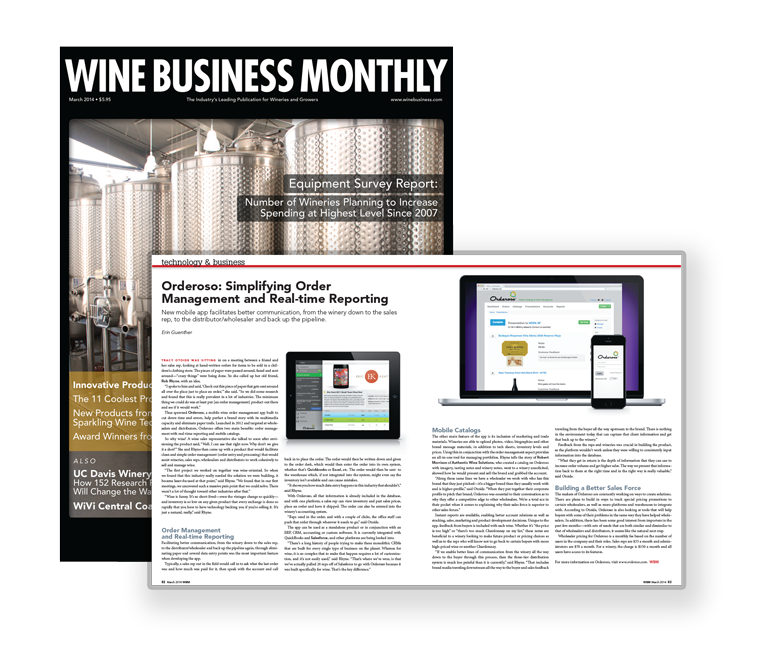 We’re excited to have a two page article in the March issue of Wine Business Monthly. 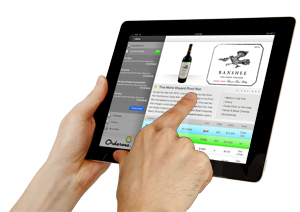 Thanks to @ErinGuenther and @WineBusiness for seeing an article in our story and getting us the ink. Find the article as a PDF here, but make sure to sign up at WBM’s website to get access to their full digital version every month. This entry was posted in Press on March 3, 2014 by osoblog.